Land paddling continues to grab attentions – the tangible element of owning a bespoke product is a draw many can’t resist. 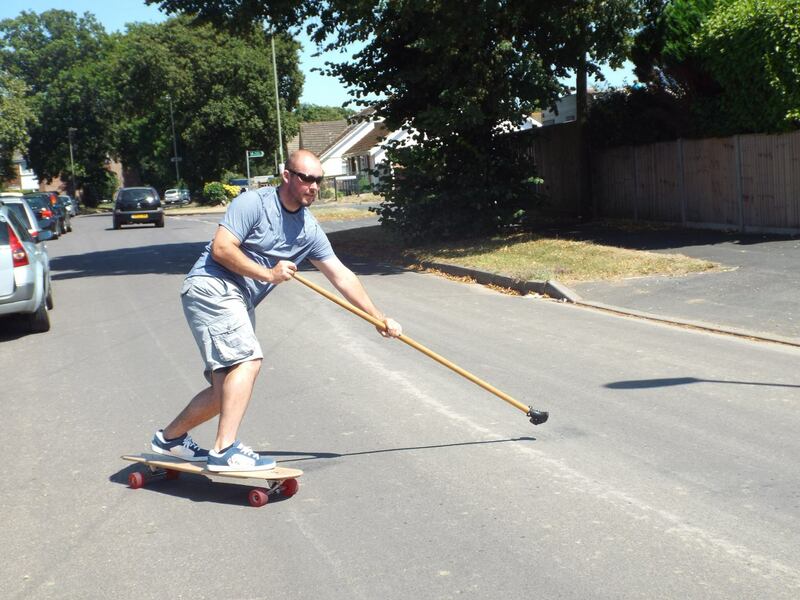 Whether you’re looking for a crossover training tool (to compliment your on water SUP routine), a unique way of shredding concrete or you simply appreciate good quality craftsmanship SUPing the streets is worth a look. 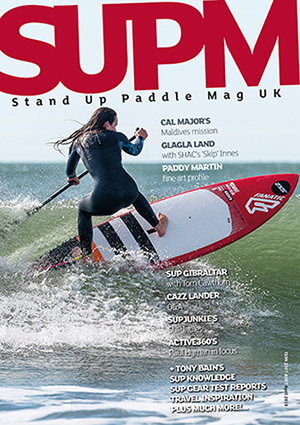 Simon Jeffery, owner of ZMD (Zebra Man Designs), produces a range of land SUP boards from scratch. Whether you’re looking for a cruiser, carver or hybrid he can accommodate your every want and need – turning dreams into reality. We got hold of ZMD’s cruiser and carver to try out and were positively frothing at the prospect. Up first is the cruiser. Looking svelte and sleek, complete with wide nose and aerodynamic tail, this thing just begs you to get on and fly – it doesn’t disappoint. After getting used to the relative narrow width, in the mid-section, it only takes a few strokes to get this bad boy rolling. We actually found the cruiser rides much more efficiently with feet located further upfront – much more than you’d think would be suitable. Too much weight on the tail seemed to stall it somewhat. With the nose pinned down the cruiser gains more momentum the harder you sweep. Due to its unique shape and length a few toes over is possible, old school style, and cross step moves are a joy – even with those narrow mid and tail sections. Tunnel wheels (78a) and Holeys trucks (although Simon is no longer using these moving forwards) are optimised for rolling and our traditional skater (more used to conventional short street/park decks) was blown away by how much ground can be covered. 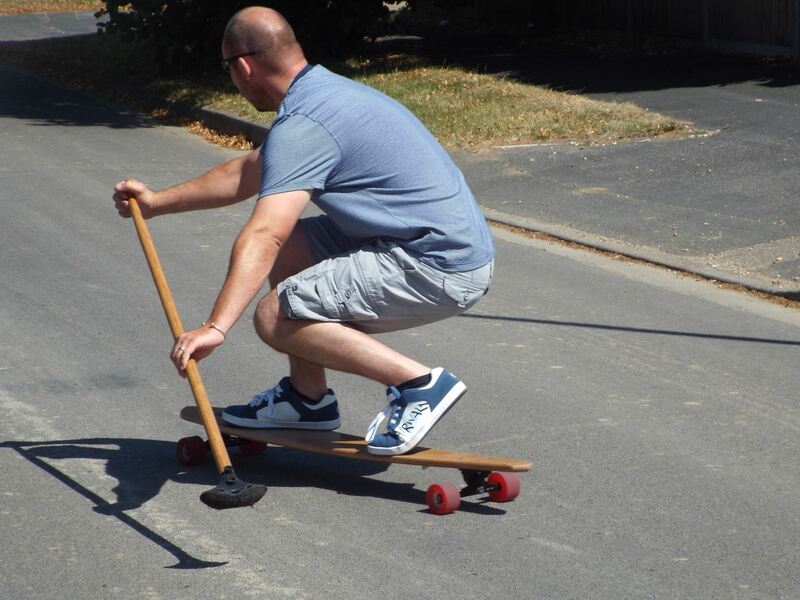 And carvers don’t despair, you can still get your groove on and arc out some mellow turns – just make sure you have a bit more room to accommodate the cruiser’s wider turning circle. Jumping on the ZMD carver is whole different experience compared to its longer sibling. There’s a lot more board under your feet here, in terms of width, which should inspire confidence in newby land paddlers. The swallow tail helps deliver stability and the stocky nose is good for hanging fives and tens. But the real magic is the board’s rail to rail ability – carver by name, carver by nature. With riding performance akin to that battered old 70s twinny surfboard you have knocking about (think loose and nippy) you’ll be shredding the streets and moderate banks/inclines with no trouble. 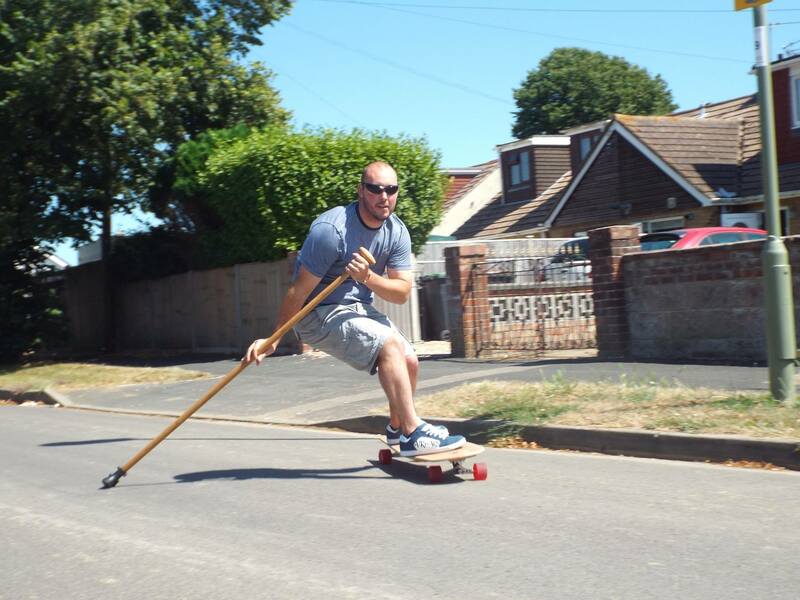 Chuck your sweeper in the mix and you have an awesome street surfing set up that’s perfect for sunny days when there’s no swell. 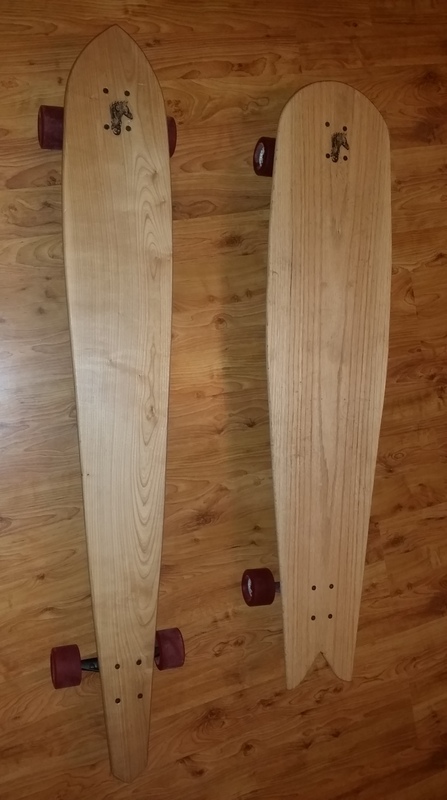 As with the cruiser, Tunnel wheels and Holeys trucks compliment the package and allow the board to roll and roll – although not quite as much as with the cruiser. And don’t forget you can choose your colours accordingly. 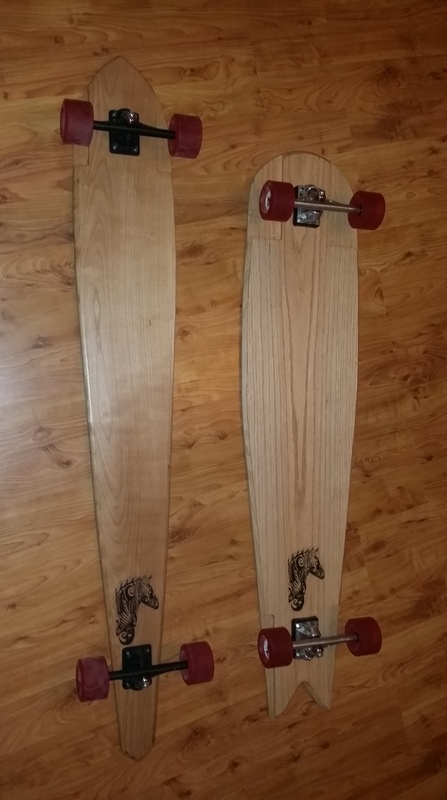 If you’re looking to get into land paddling and contemplating what set up to purchase then you’d do a lot worse than these two ZMD offerings. 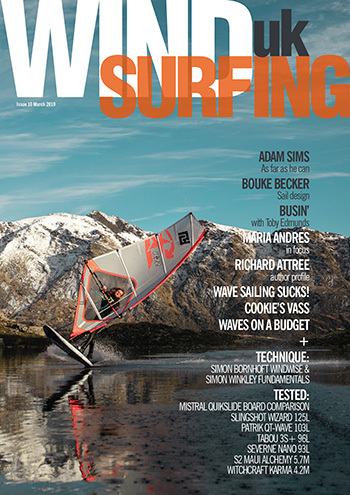 As with all board riding disciplines a quiver is a good idea. This allows riders to switch their flavour based on mood and conditions. If you’re up for ripping the streets then grab the ZMD carver. If covering ground is more your preference then plump for the cruiser. 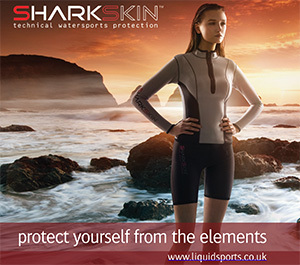 Keep both in your kit box and you’ll set for all manner of land paddling shenanigans. The only area not covered is progressive ramps riding and aggressive sliding. If this is your bag have a chat to the Zebraman (Simon) and we’re sure he’d be able to sort you out with a suitable stick.